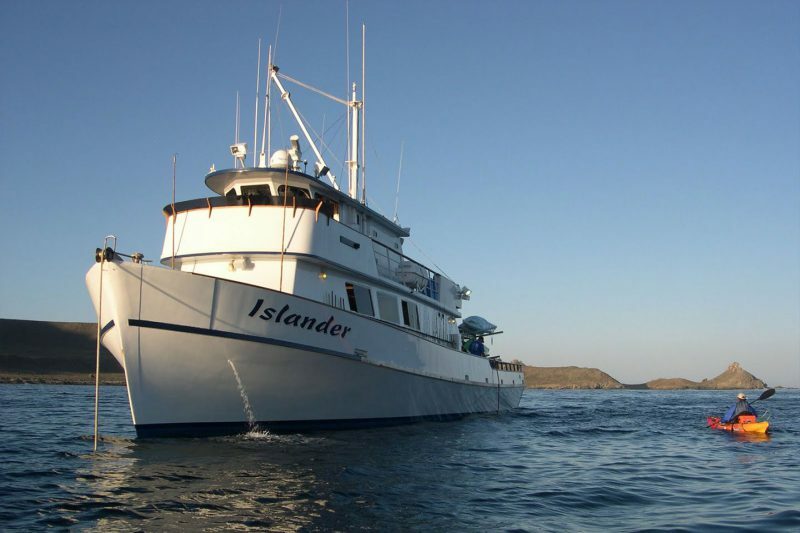 Islander Charters, Inc. is a family owned business based out of San Diego, California. 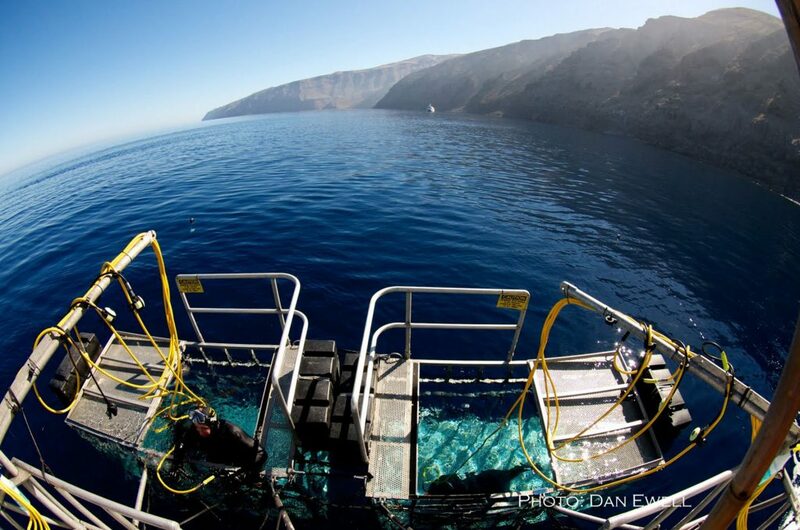 We provide Great White Shark Cage Dives servicing Baja California, Mexico at Guadalupe Island – the mecca for Great White Sharks. We take pride in giving you the best possible customer service from your initial contact with owner Juliet Conniff in the office, to your time aboard the boat with each of our crew members. Each voyage is run by Captain/Owner John Conniff or Captain Ryan Heiser. International shark expert Jimi Partington provides guests with commentary on his ocean experiences around the world. All trips are run aboard our vessel, M/V Islander. She’s an 88′ long-range charter boat based in San Diego, California. The Islander is an American flagged vessel, regulated, certified, safeguarded, and annually inspected by the United States Coast Guard. All of our employees take part in the USCG drug testing program as well. In the last fifteen seasons, we have safely and successfully led nearly 10,000 people on voyages into Mexican waters for our Great White Shark Cage Dives. Our love for being on the water gives us a unique perspective of the ocean’s complexities from both above the water and beneath it. We offer cutting edge adventure at its peak, focused on the finest Isla Guadalupe has to offer. Our trips are comfortable and accommodating as we limit our passenger loads to roughly half of what our vessels can actually carry. This is done to offer unique and personal experiences. We guarantee you’ll see Great White Sharks! We’re an award winning exceptional operation with a 100% success rate and a 100% safety record. To learn more Click Here for Trip Details!